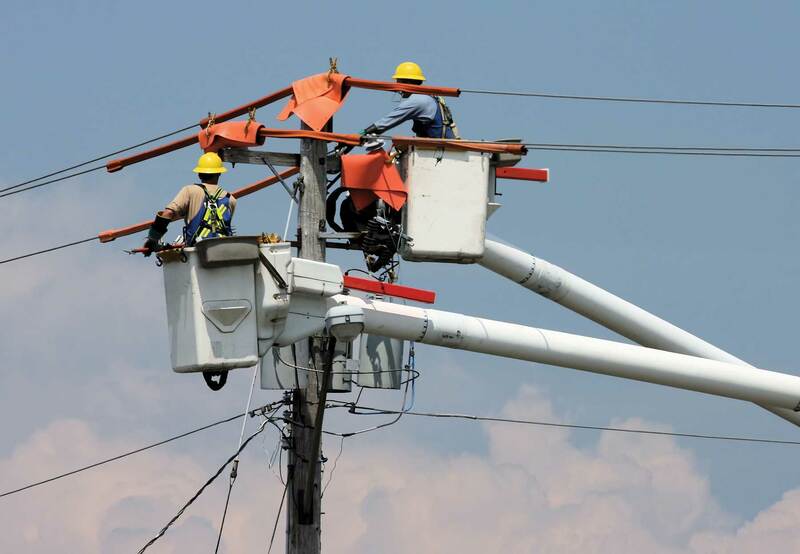 As the “first responders” of the electric co-op family, lineworkers perform around-the-clock duties in dangerous conditions and challenging situations to keep power flowing and protect the public’s safety. These brave members of our community go above and beyond to restore power to their neighborhoods and towns, often in the most hazardous environment. That’s why electric co-ops have designated the second Monday in April as National Lineman Appreciation Day. This year, April 10 is the day we honor the hard-working men and women who keep the lights on. These highly-skilled men and women light our homes and businesses every day. They endure harsh weather and long hours, all to make our lives more comfortable. On April 10 (and every day), please take a moment to thank them. Lineworkers are the heart of the co-op nation, proud and strong. Use #ThankALineman on social media to show your support for the men and women who light our lives.